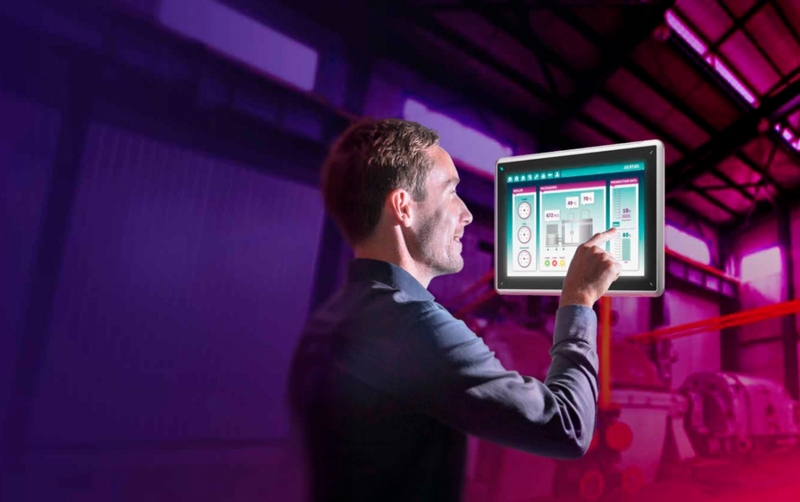 Operating consoles (HMI) and data visualisation and communication systems. Beijer Electronics is a Swedish company founded in 1981 with extensive experience in industrial automation and data communication. The company has several branches in different parts of the world and has distributors in more than 60 countries. In Portugal, the brand is exclusively represented by Bresimar. Beijer Electronics delivers state-of-the-art, competitive and user-focused technology. 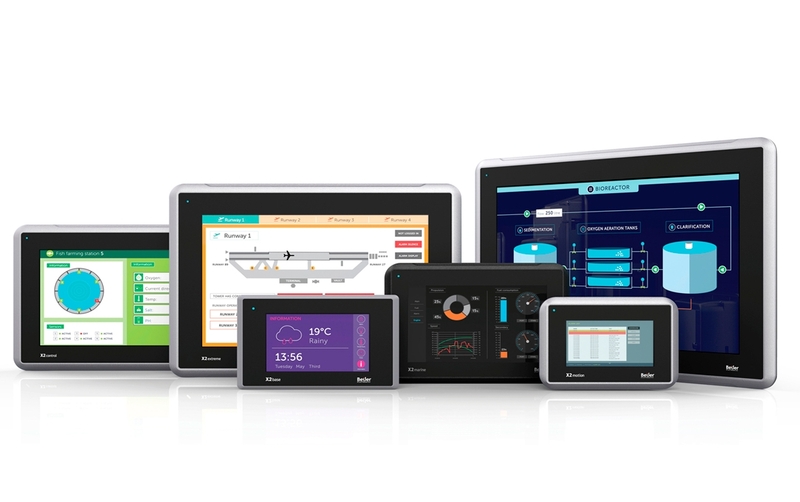 The product range includes solutions that enable communication, control, network visualisation and data transmission. Thereby, the brand offers solutions that can be found in a variety of industries such as: maritime, food and beverage, packaging, machinery, fuel, OEM, printing, textile, water and waste. 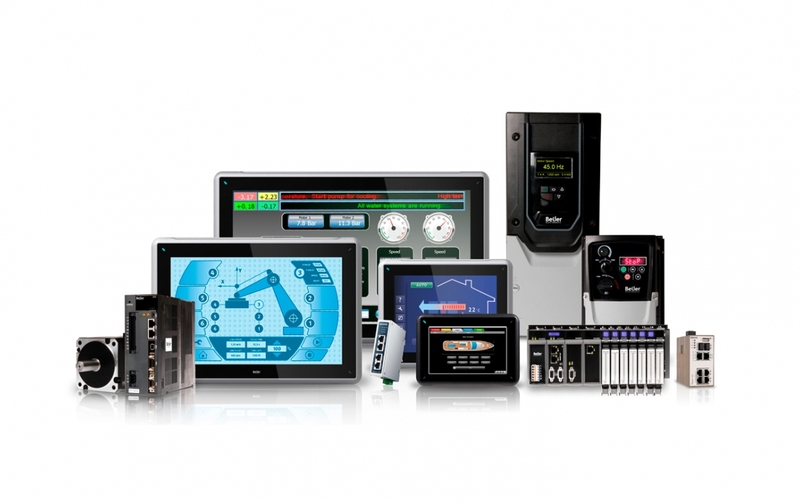 Beijer Electronics products are distinguished by their application flexibility, ease of customisation, reliability, ruggedness and the ergonomics of their interfaces..
Beijer's operator panels are high performance products for solutions that combine a Human Machine Interface (HMI). The latest range of these products is the X2 series, consisting of six product families, combined in a modern and compact design, with aluminium or ABS coating and with a wide thermal amplitude, so that they can be applied in adverse climatic conditions. Beijer also offers other previous versions of these products, which can be consulted here. Beijer Electronics offers a perfect range of products for industrial data communication, such as routers, switches, modems and converters, built to withstand not only industrial environment conditions but also more adverse environments.